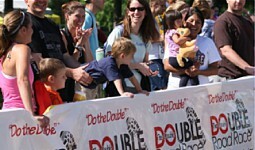 Join us for the next Double Racing event. Coming up March 13 in Palo Alto. Great course. 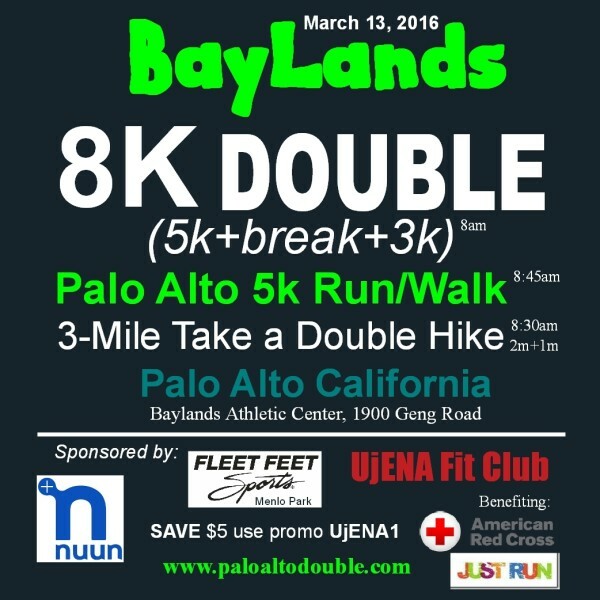 If you don't want to do the double, we have added the Palo Alto 5k Run/Walk.